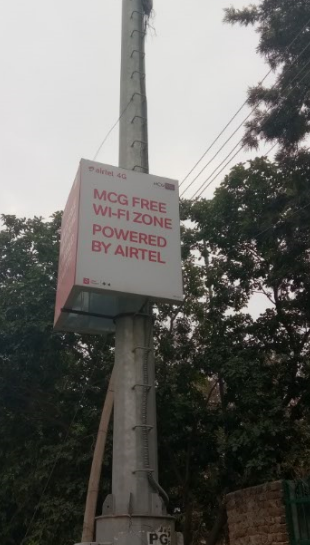 Airtel last year launched free outdoor Wi-Fi hotspot services in Gurgaon in collaboration with MCG. 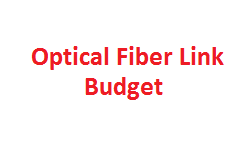 It is available in MG Road, Sadar Bazaar, Sector 29, Sirhaul Village and Leisure Valley Park. 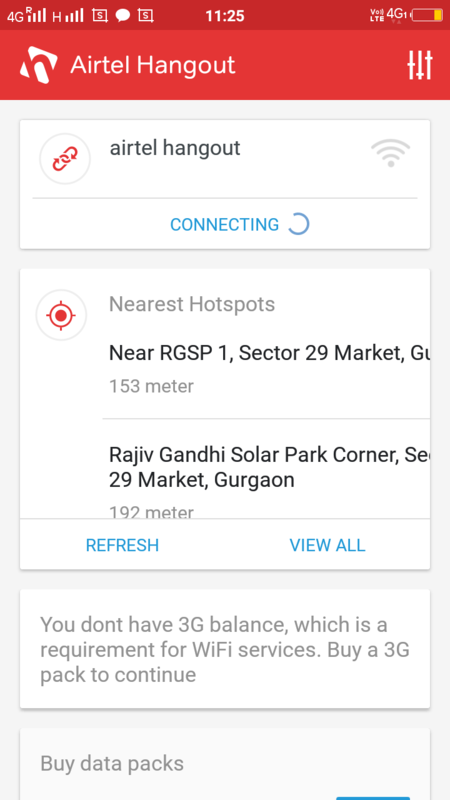 People visiting these areas can search for ‘MCG powered by Airtel’ hotspot from their Wi-Fi smartphones or any other devices and connect it instantly. 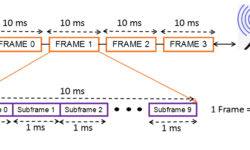 Although the service is free, but it has to be limited. 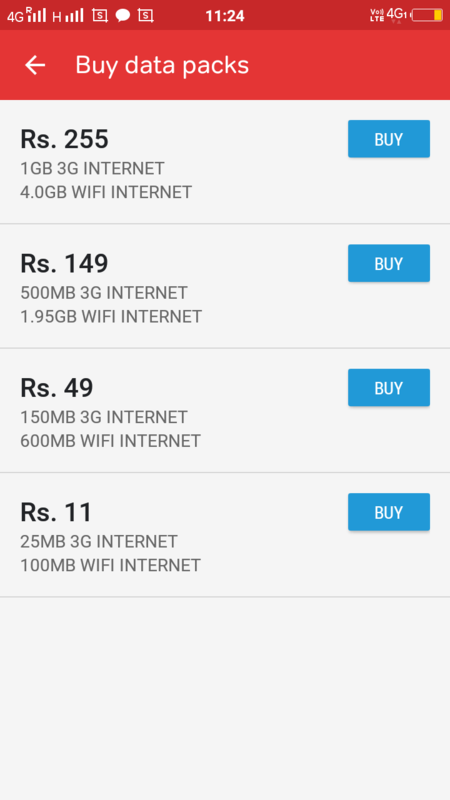 Anyone can use this free Wi-Fi quota of 30 minutes every day per device. Post 30 minutes, data will be charged. 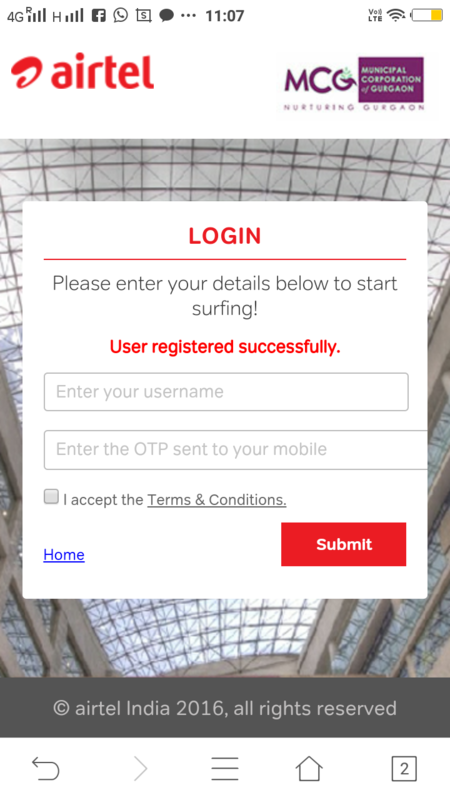 If you are a non-airtel user using more data, you will need to buy online vouchers. 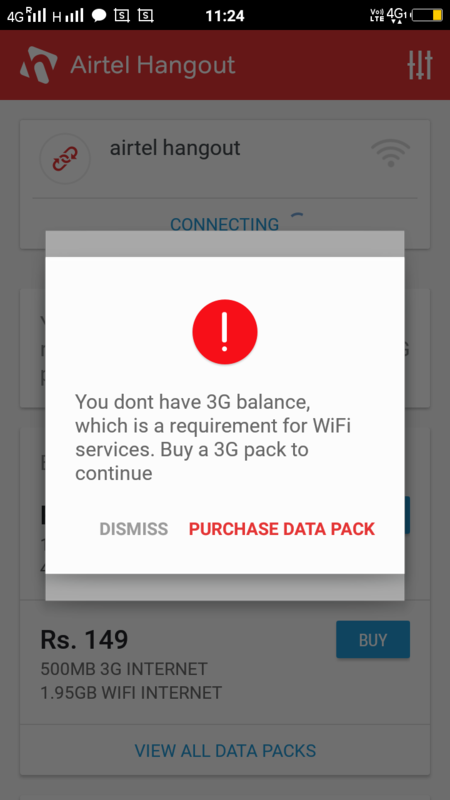 An if you are Airtel user, post data usage will be deducted from your data packs. 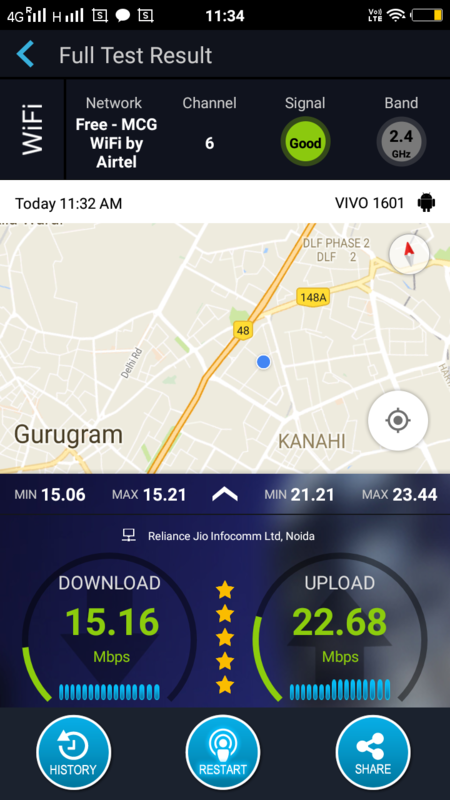 Recently, Team Techplayon visited Leisure Valley Park and used Airtel’s free Wi-Fi service. 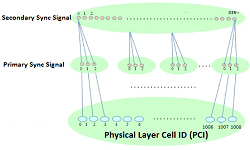 We could easily see the Wi-Fi pole installed. 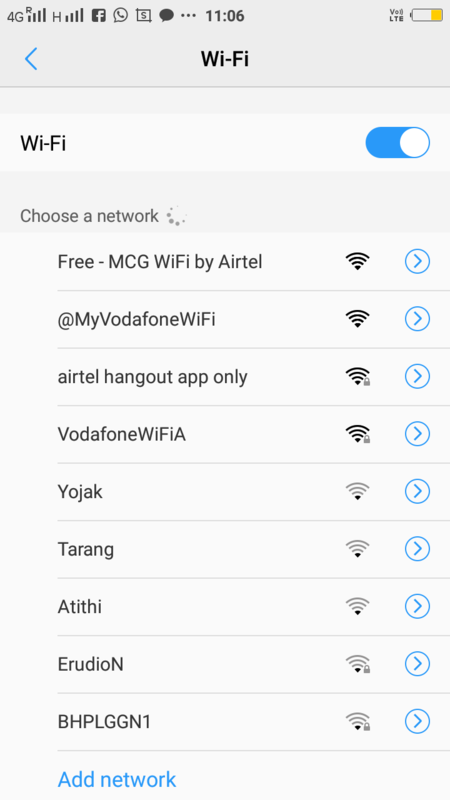 As users turn on the Wi-Fi on the smartphone, they can see the SSIDs: ” Free-MCG WiFi by Airtel and Airtel hangout app only”. 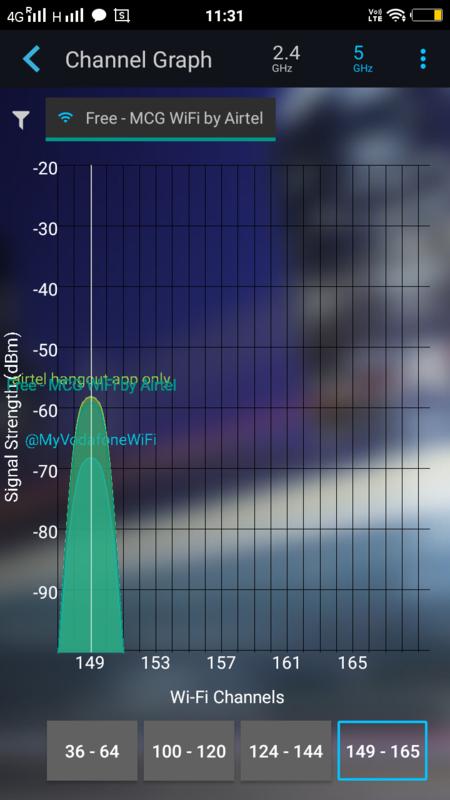 Couldn’t find the access point transmitting Vodafone Wi-Fi SSID, not sure if it was transmitted from the same access point. 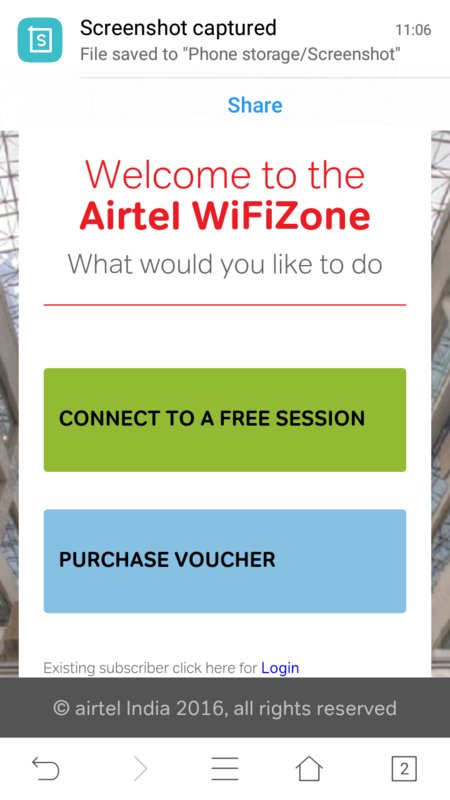 For Airtel users can connect to Free Session or Connect to paid services. 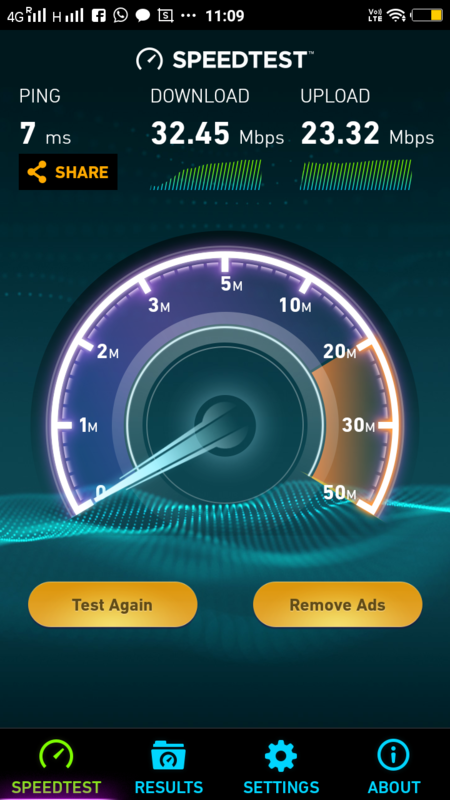 The Wi-Fi Network performance was pretty good. 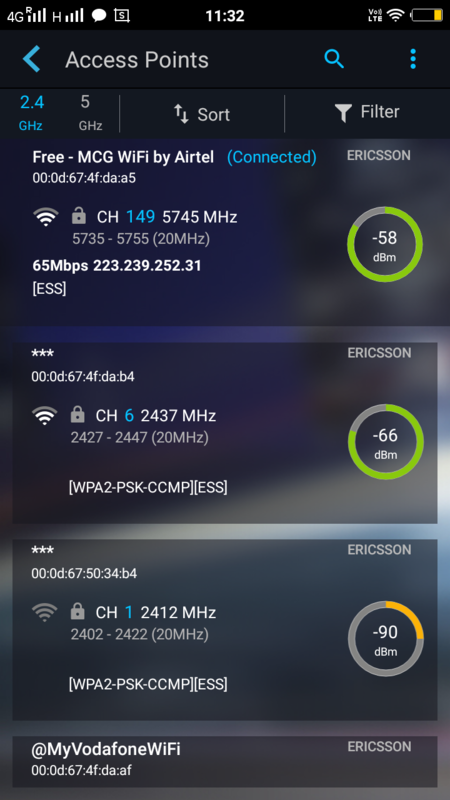 The speed test results are shown below The Wi-Fi access point was dual band and the vendor seems to be Ericsson. 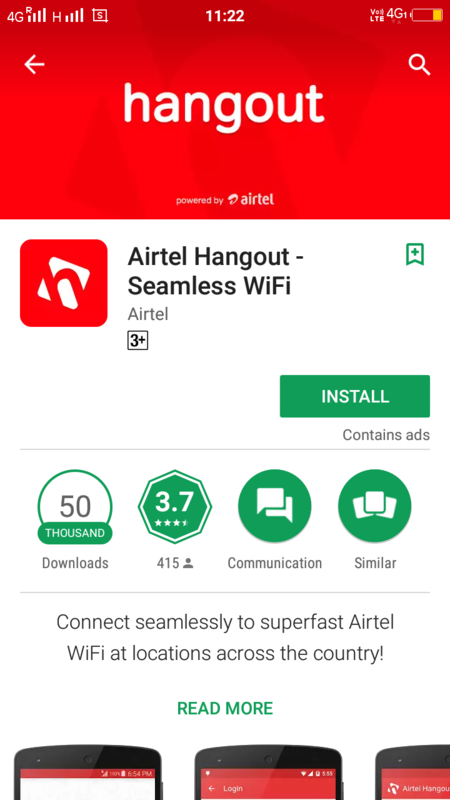 Airtel has specially launched an App Named Hangout, which will let you buy online vouchers and find nearest service access points. 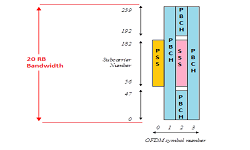 If the users are having Airtel Simcard they can use the Wi-Fi and would be charged with their existing cellular data packages.